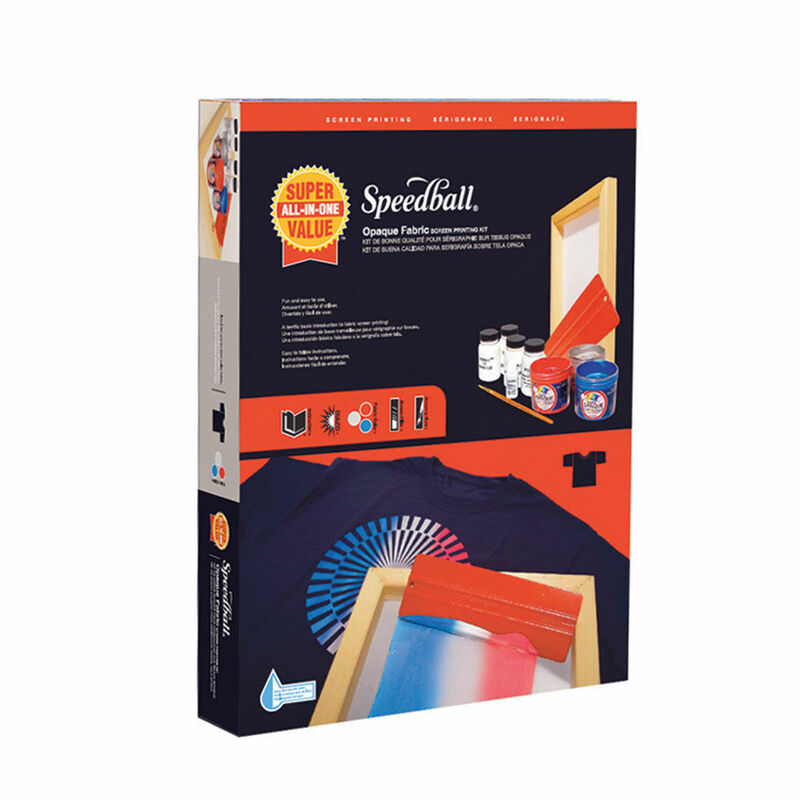 A comprehensive selection of drawing sets including Fabric screen printing, Chinese calligraphy and Speedball pen and ink sets. 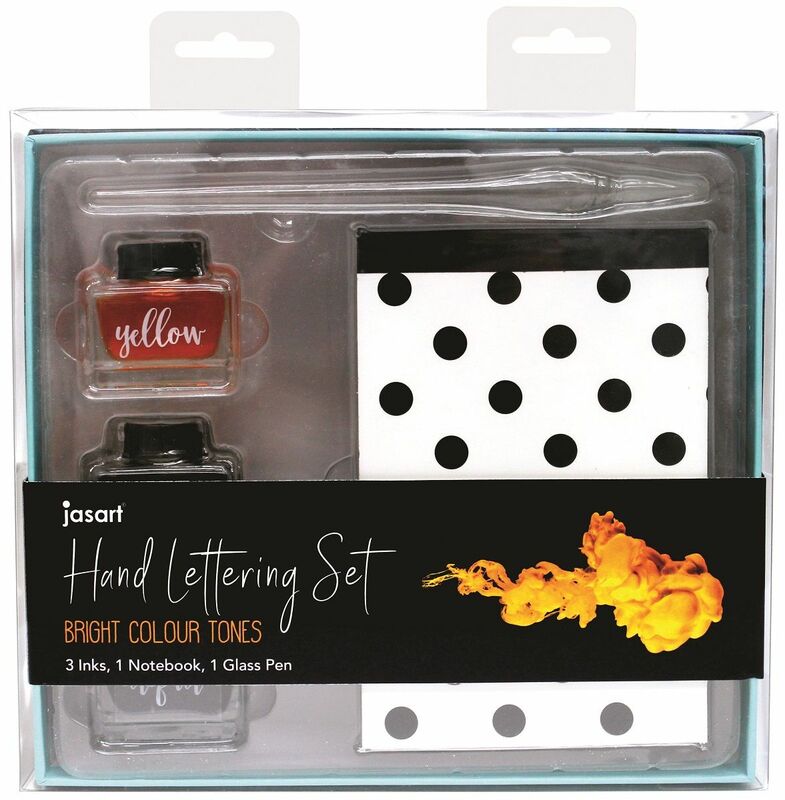 Boxed Hand Lettering sets ideal for gifting. 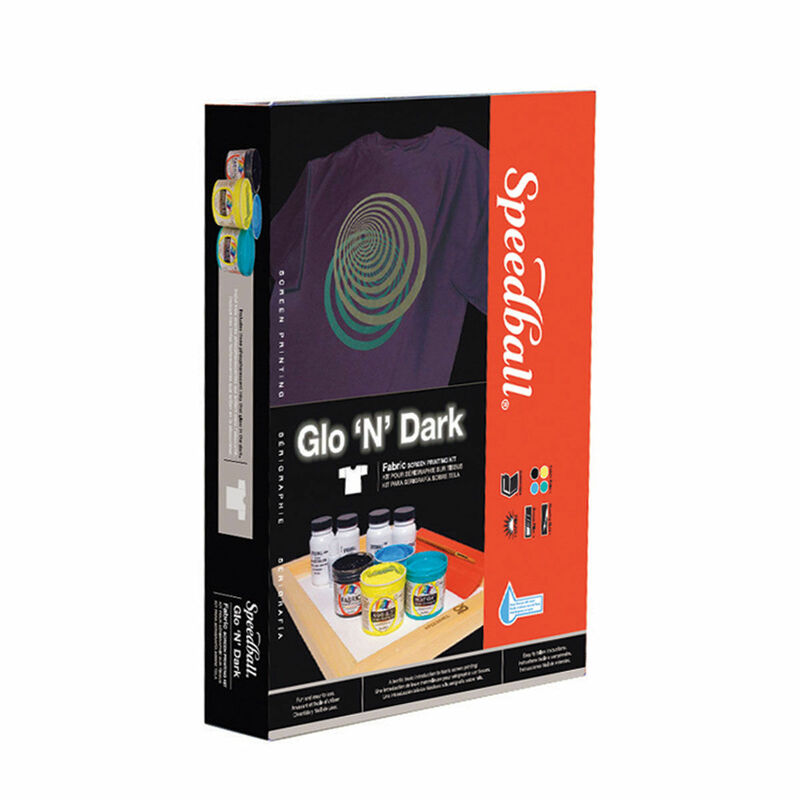 This Speedball Screen Printing Kit is the quickest and easiest way to get started in screen printing. Ideal for use on dark colours. A terrifiv basic introduction to fabric screen printing! 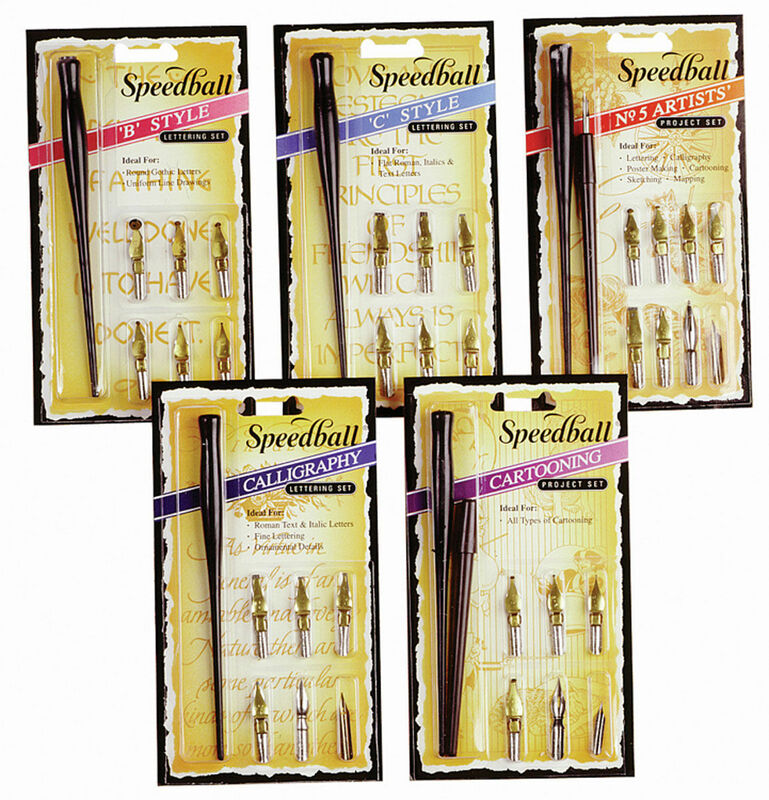 Each Speedball Pen Set is specifically designed to cater for different drawing and sketching styles. There is a kit to suit your project. The tools you need to get started in fabric screen-printing, just add your own choice of ink colours! 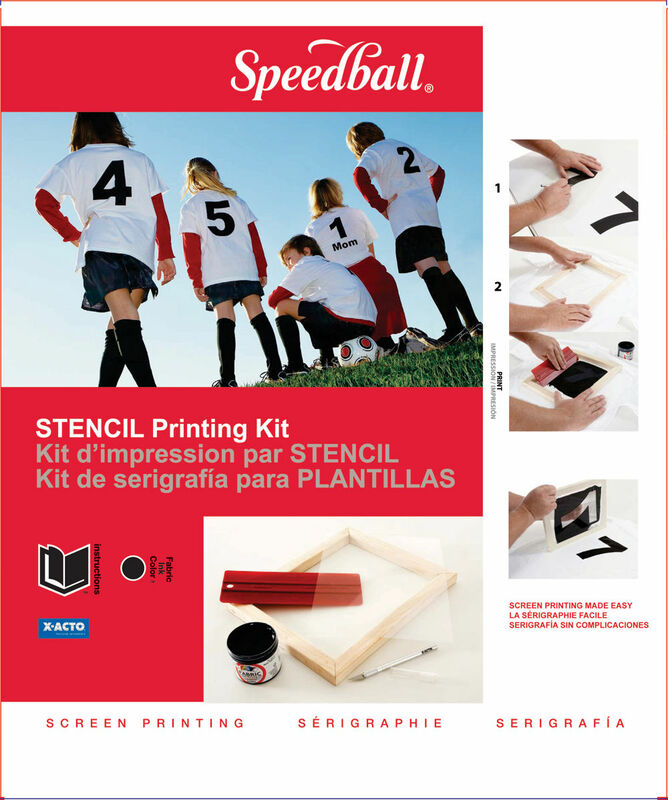 Speedball Signature Ink Sets is a perfect set for beginners or for a project which requires beautiful hand written script.